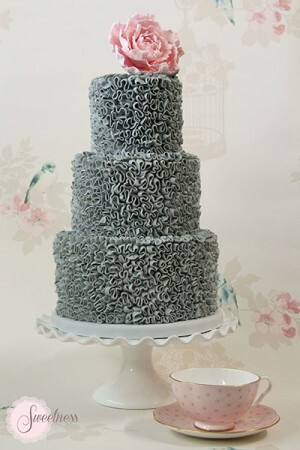 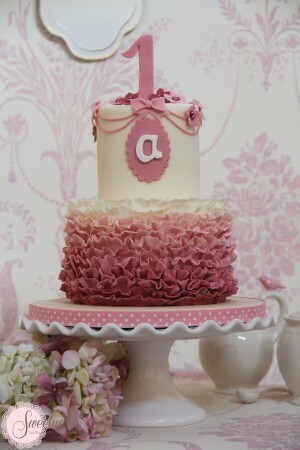 Celebration cakes include birthday cakes, anniversary cakes, christening cakes and cakes for all your special occasions. 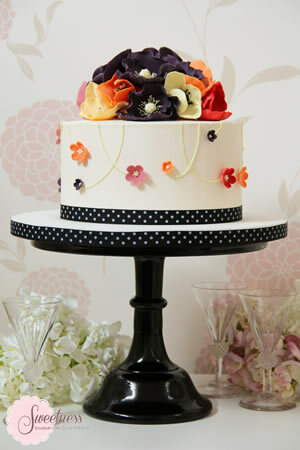 All celebration cakes in our gallery can be adapted to suit your requirements. 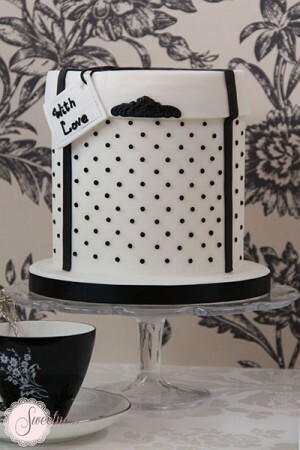 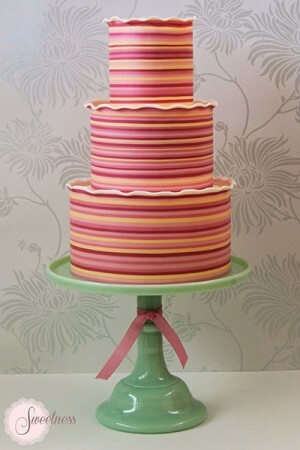 You can also contact us at our London boutique to discuss creating a bespoke cake for your special occasion.